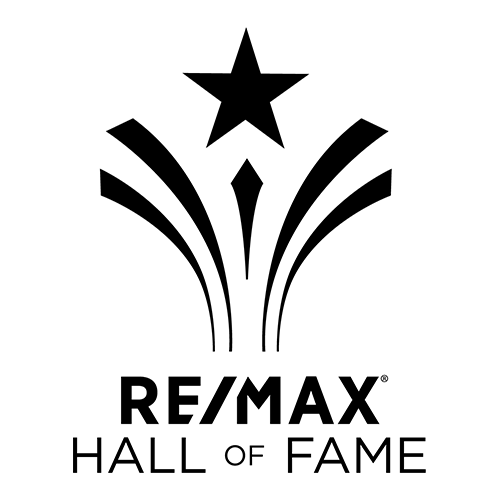 TOP 10% of Realtor teams, and members of the RE/MAX HALL OF FAME. When buying or selling real estate, nothing beats working with an agent that understnad the LOCAL nuances of your neighbourhood. 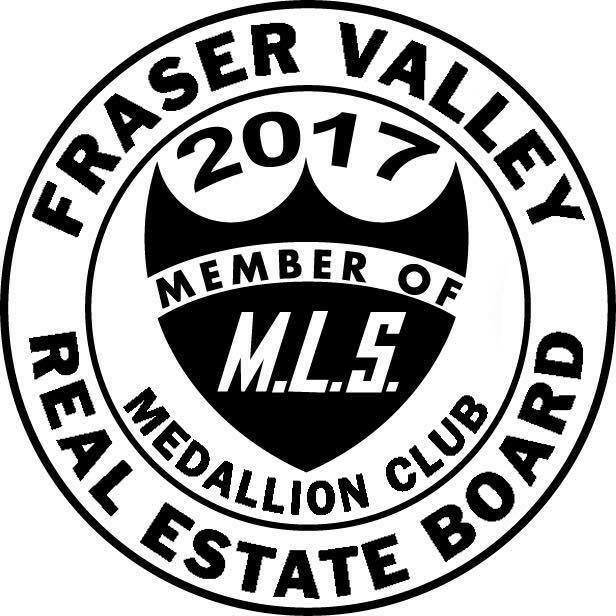 With intimate knowledge of the local communities, our Realtors within the BCPropertySource Network are committed to being your advisor - offering expert guidance through the entire process, and doing our best to make the experience a smooth one. Our INTERNATIONAL NETWORK offers an important extension to our marketing strategies, and helps ensure a solid connection to Buyers throughout the globe. 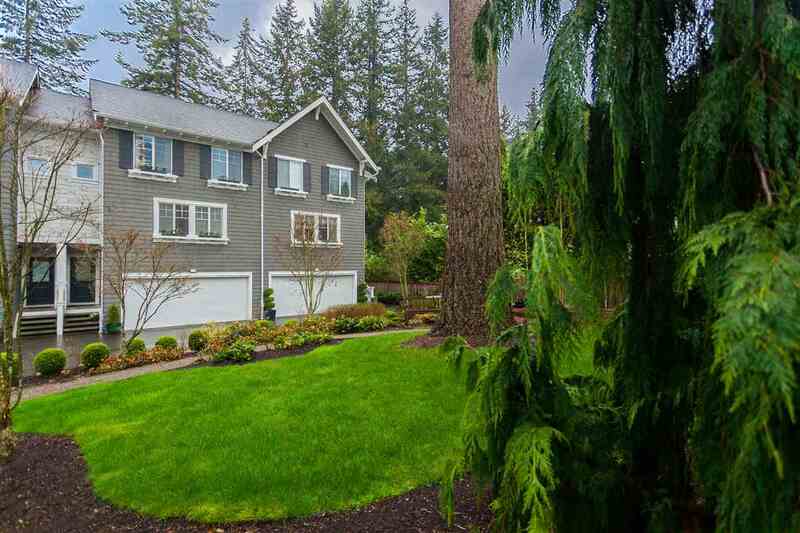 You will get the most out of your next Real Estate transaction by taking advantage of proven performance, cutting edge technology, and FIRST CLASS marketing strategies. OUR FOCUS IS ON YOU! 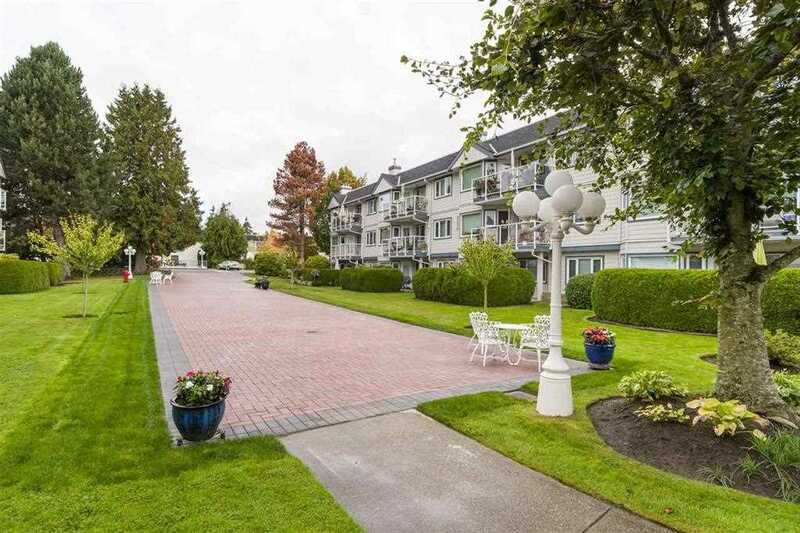 We strive to make your Real Estate experience stress-free, enjoyable and profitable. Trevor was born and raised on the prairies and obtained his Bachelors degree from University of Manitoba. Following his university years, Trevor spent numerous years managing business & finance at a high volume recreational sales corporation, and then ventured into the photographic / graphic industry where he spent over 10 years traveling internationally. 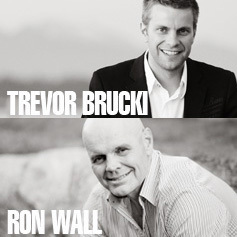 Additionally and MOST importantly, Trevor has been an active real estate investor since his teenage years. He has a keen understanding of different market conditions and what it takes to make wise decisions in the marketplace. 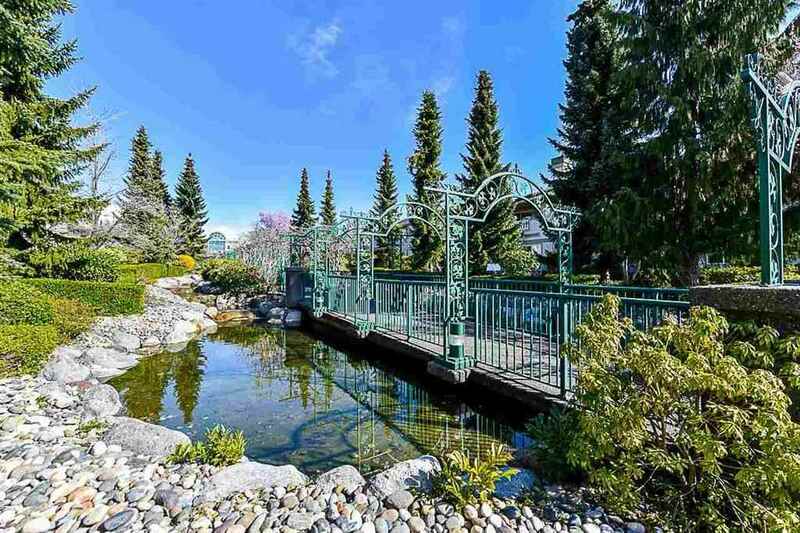 Trevor draws upon the diversity of these experiences compounded with over 20 years of stellar sales and negotiation experience and brings a unique strength to the BCPropertySource Realtor Network. His clients have noted that he is honest and will work hard to bring the very best results. Trevor’s commitment to his clients provides a differentiated and superior service experience as he guides his clients through the end-to-end home buying and selling process. It is said that the highest compliment one can receive is the referral of friends and family! With well over 20 years of experience in Real Estate, Ron's business is built upon repeat clients and referrals from his regular clients. Ron exhibits exceptional negotiating skills, and offers a unique approach to providing a FULL SERVICE real estate marketing business.